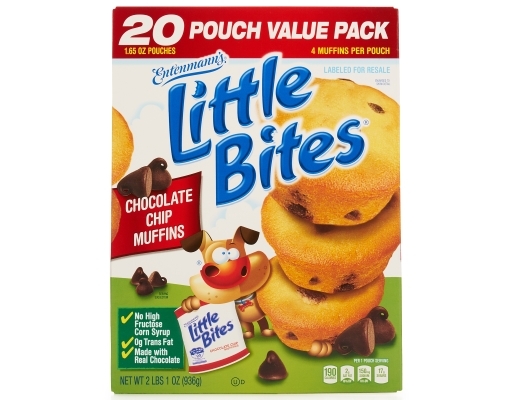 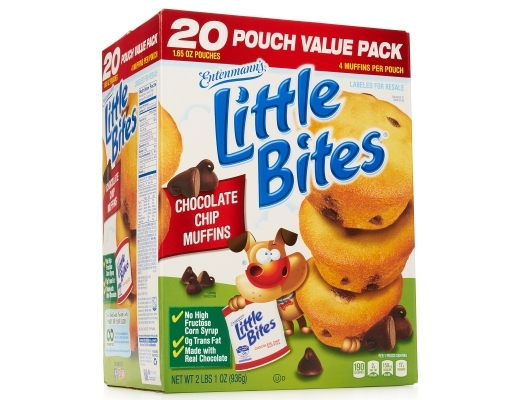 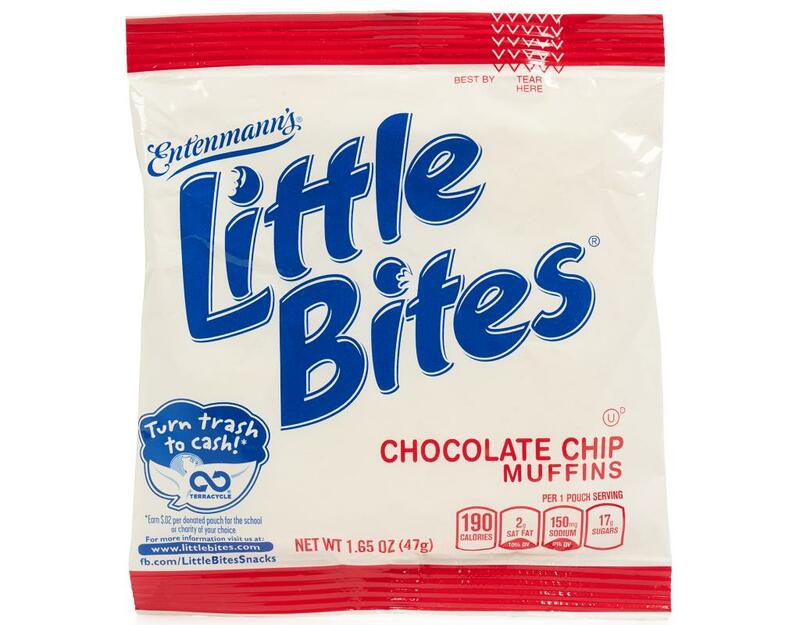 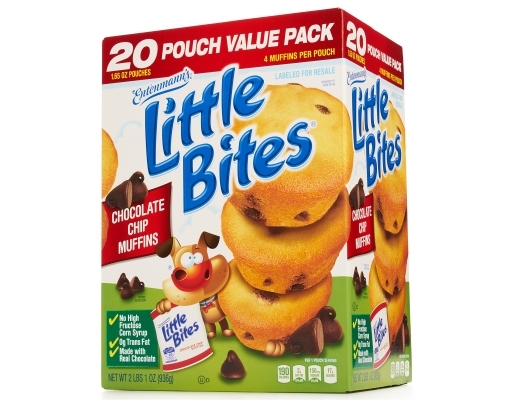 Entenmann’s Little Bites muffins are baked soft & moist using real ingredients! The signature golden muffin recipe is chock full of real chocolate chips. 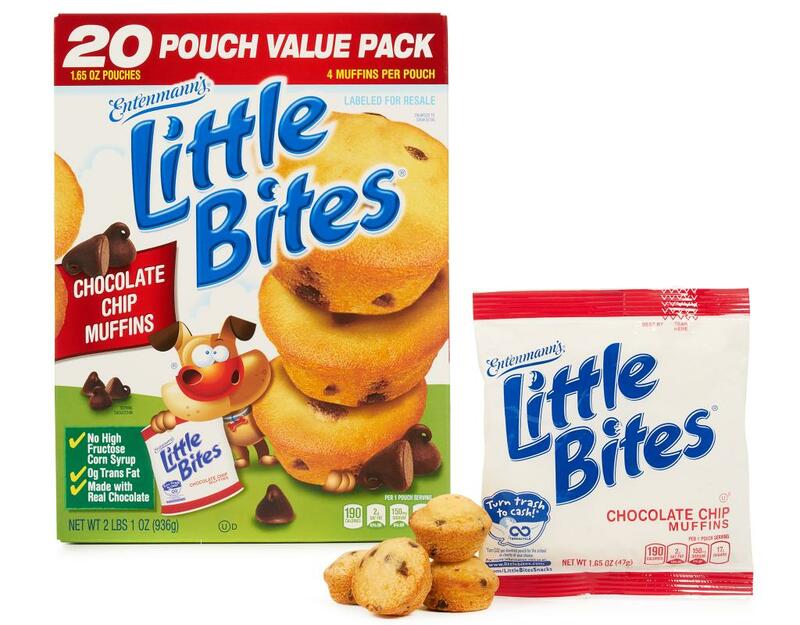 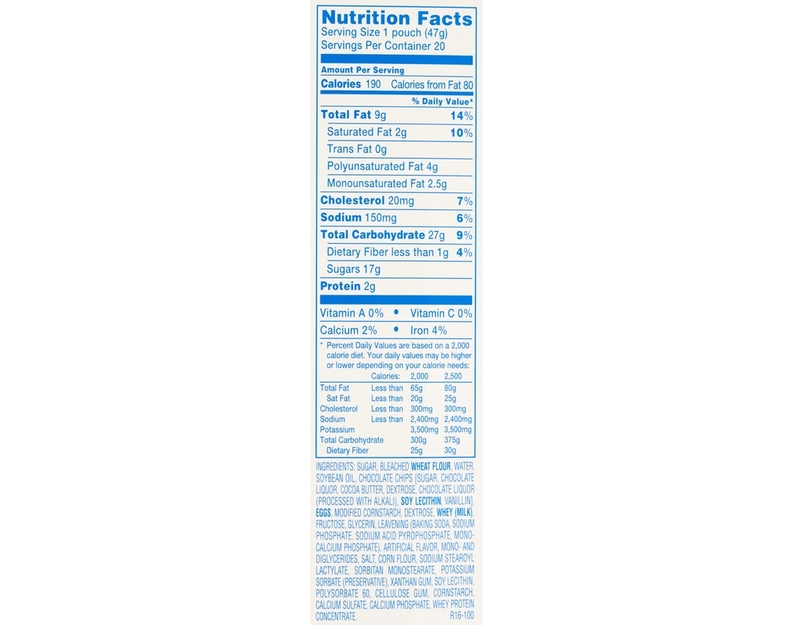 Get the yummy taste kids love and the good choice parents want— all together in the same, easy-pouch, on-the-go snack. 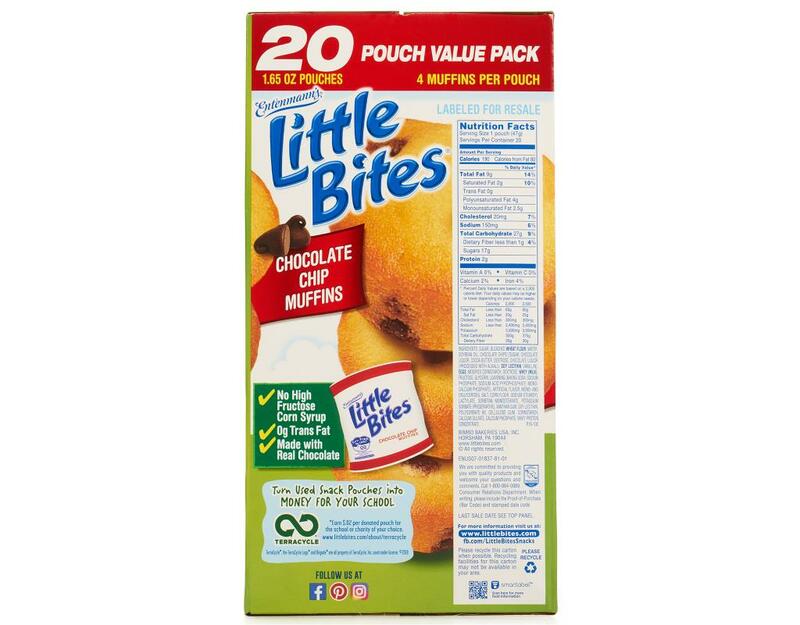 Pack a pouch of Little Bites snacks anytime!